Lower the pH, if pH is too high, it should be 7.0. 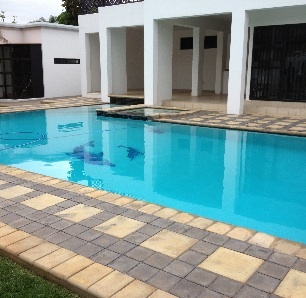 Use 2 liters of IronCrash for an average size pool (ie.45000 ltr.) if iron is present, and in the beginning of the summer season. Disperse on bypass into the weir, leave for 6 hours. 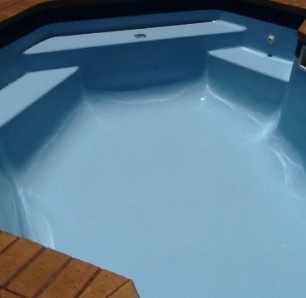 To avoid staining in fiberglass, vinyl and painted pools use 2 liter of IronCrash when the alkalinity level is low. Do not use more IronCrash than recommended. 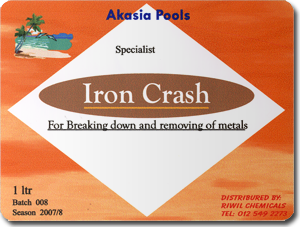 IronCrash is formulated as a maintenance product. Do not store above or near other chemicals. 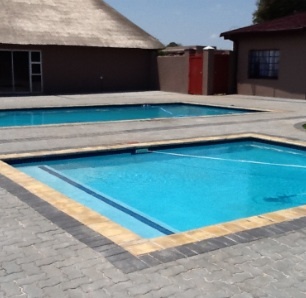 Do not use with other concentrated pool chemicals.